Become an Exclusive Race Sponsor! 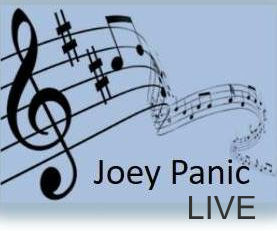 Are you looking for an effective, affordable way to get amazing brand exposure in your local community? We have an exciting opportunity for you! 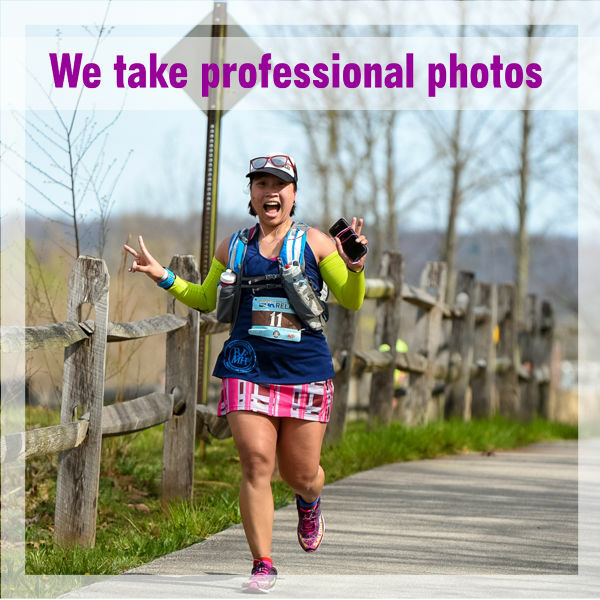 At ScoutFoto, we understand that runners put a great deal of time and effort into preparing for road races. With our advanced facial and number recognition technology and skilled photographers, we are able to provide runners with free race photos, helping them to cherish the memories of that day forever—even if they don’t have friends or family present to take pictures. How Does Our Sponsorship Work? We work with only one sponsor from the local community for each race, and we review and process applications on a first-come basis. 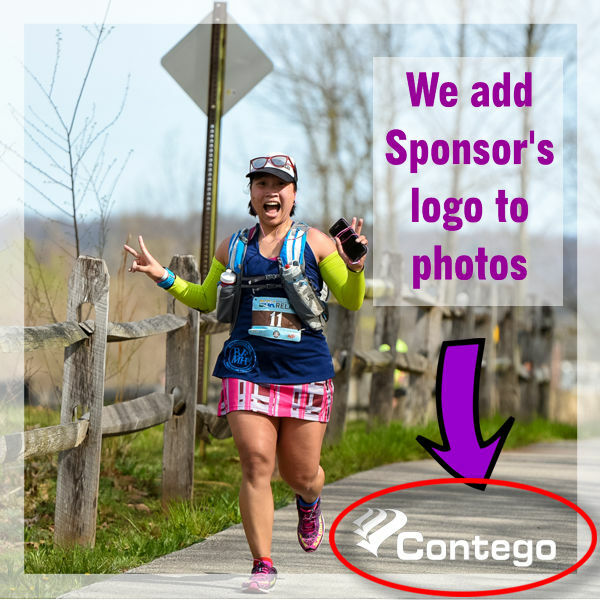 Races typically have very high visibility with many community members involved, so the advertiser we choose will have a unique opportunity to be front-and-center to potential customers through our exclusive photograph sponsorship. You should also know that proceeds from your sponsor dollars go to a local charity in the community where the race is being held. 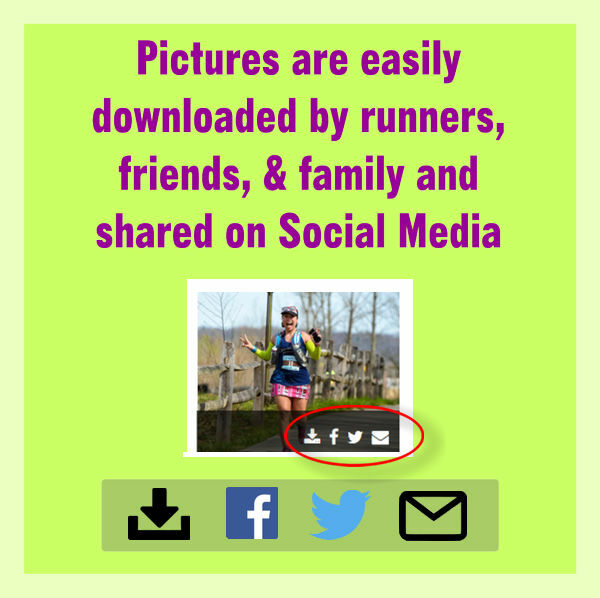 Your name/logo/brand will be promoted on the runner picture portal where they log in to find their photos. Your logo will appear as a watermark on each photo. 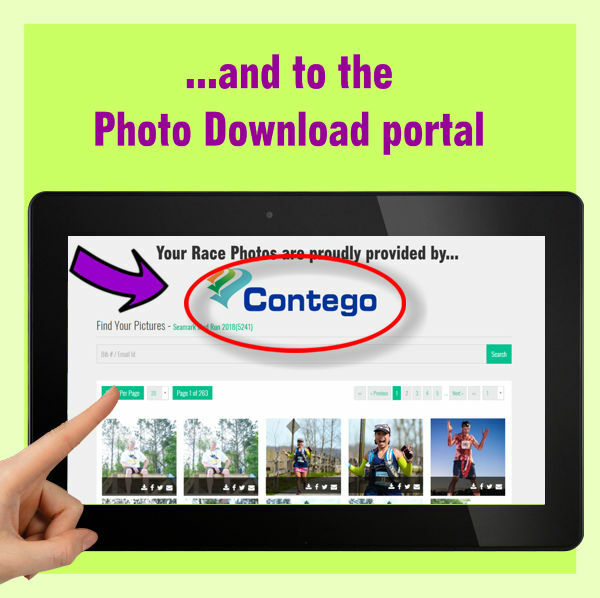 Your logo will be listed on the ScoutFoto website under Upcoming Races. Your exposure will increase exponentially as the runners share their photos (including your logo watermark) with others on various social media platforms. Apply to Become a Sponsor! Because there is only ONE sponsor for race photos, we help ensure it’s a good fit for the sponsor and the race. If you are interested, please fill out the form below and we will follow up with you soon!